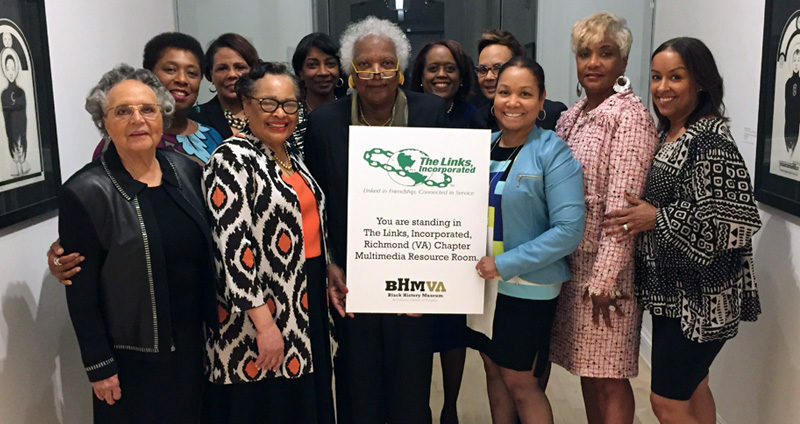 Richmond (VA) Chapter, The Links, Incorporated: Visible Leaders Committed to Productive Service. The two women envisioned an organization that would respond to the needs and aspirations of African-American women in ways that existing clubs did not. The Richmond (VA) Chapter of The Links, Incorporated is a non-profit organization of professional and dedicated women who are committed to enhancing the quality of life for those in need, especially our youth. 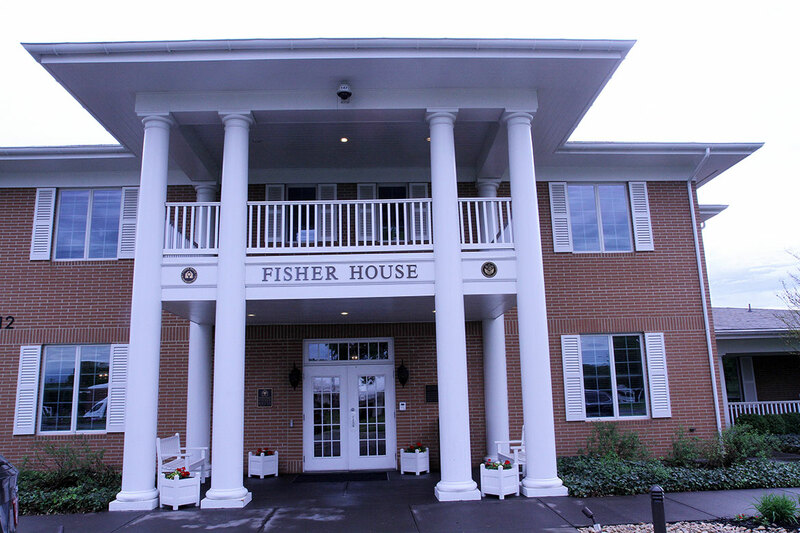 Throughout our Chapter’s 65 years of existence, we have served the less fortunate in our region and supported thousands of individuals and other beneficiaries. Our programming efforts focus on five facets: Services to Youth, The Arts, National Trends and Services, International Trends and Services, and Health and Human Services. The National Organization of The Links, Incorporated consists of 283 chapters with more than 14,000 members in 41 states, the District of Columbia, and the Commonwealth of the Bahamas. Members of The Links annually contribute hundreds of thousands of hours of service through its facets and programs. 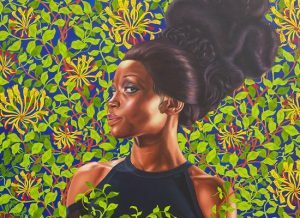 We invite you to support our 9th biennial fundraiser, Art in the Atrium, on March 25, 2017 at the Virginia Museum of Fine Arts (VMFA). 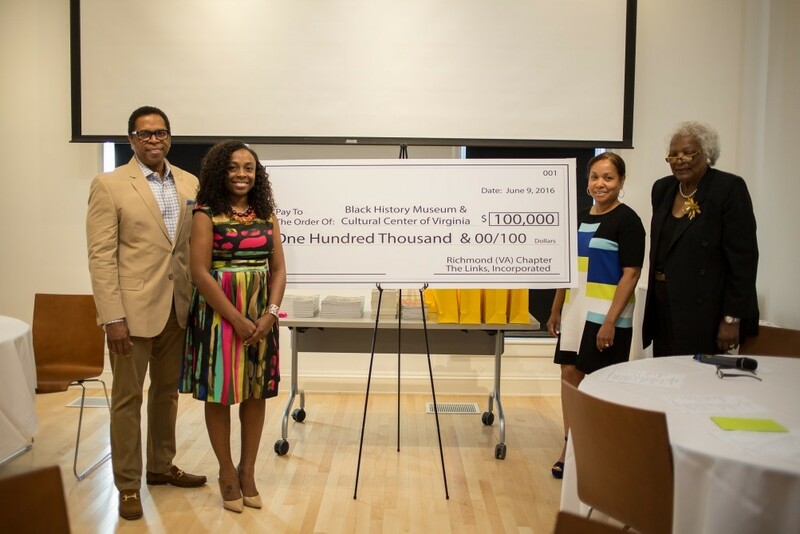 Proceeds from our auction will be earmarked for continued support of programs and local organizations such as the Richmond Fisher House, VMFA Family Day, the Capital Campaign of the Black History Museum and Cultural Center of Virginia, and Virginia Union University. In addition, we will use the proceeds to advance our signature program, FMA2 (Franklin Military Academy = Focused, Motivated, Achievers). We designed this program in 2014 through a partnership with the Richmond Public Schools’ Franklin Military Academy. 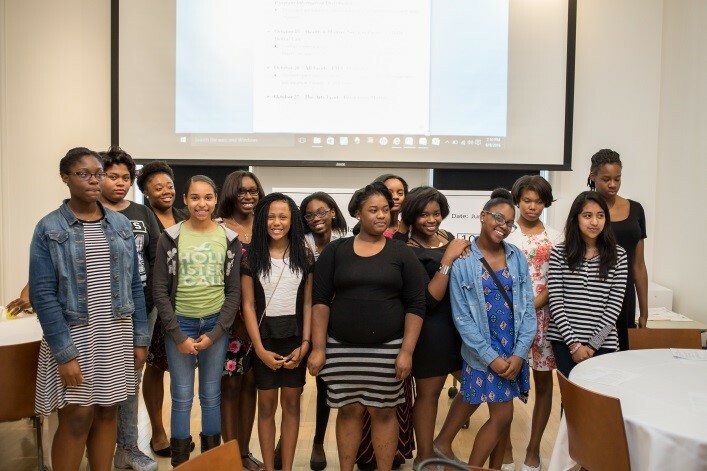 We have selected a group of female cadets to whom we provide extensive enrichment experiences weekly, and we will continue to foster their growth and development through middle school, high school and beyond. Click here or mail this form by January 31, 2017. Copyright © 2019 The Links Incorporated, Richmond (VA) Chapter. All Rights Reserved.